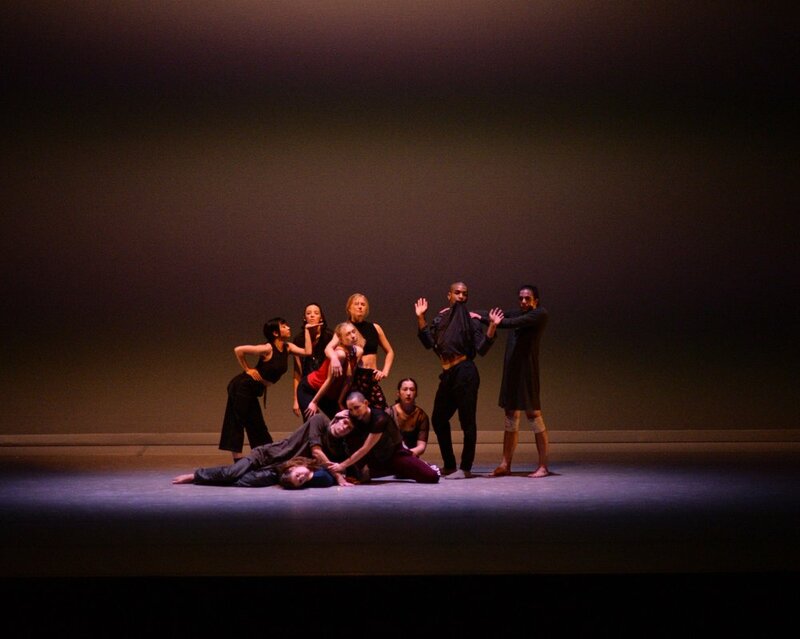 Cocodaco Dance Project is a community of contemporary dance companies who strive to promote, present and produce contemporary dance at a world-class level while encouraging connection, collaboration and communication through dance. Our goal is to establish a place in the local, national, and international arts landscape that enables effectual exchange among choreographers, dancers, spectators, and communities. Our values, programs, and activities are created with respect towards our history, the ongoing development of our artists, and to our place within the community. We create, produce, teach, present and promote professional contemporary dance with the intent to redefine the role of art as necessary and vital.